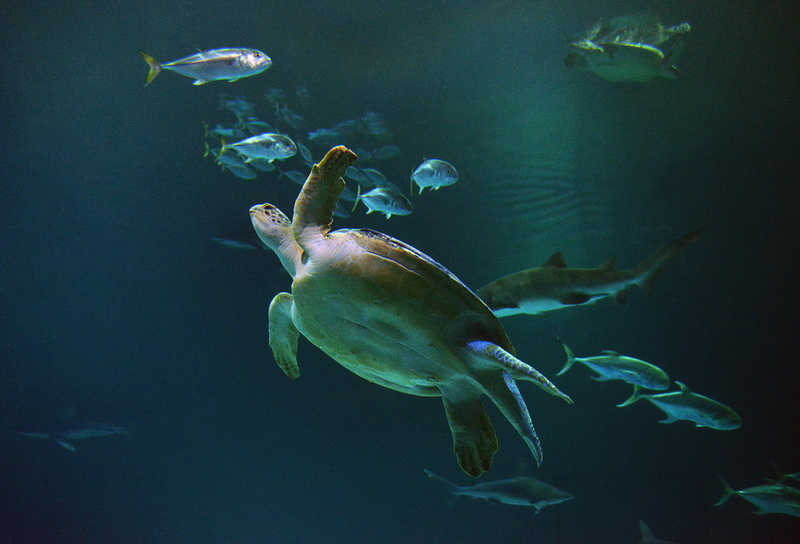 OD the sea turtle at Shark Reef Aquarium. 10-3-13. Darrin Bush photo.